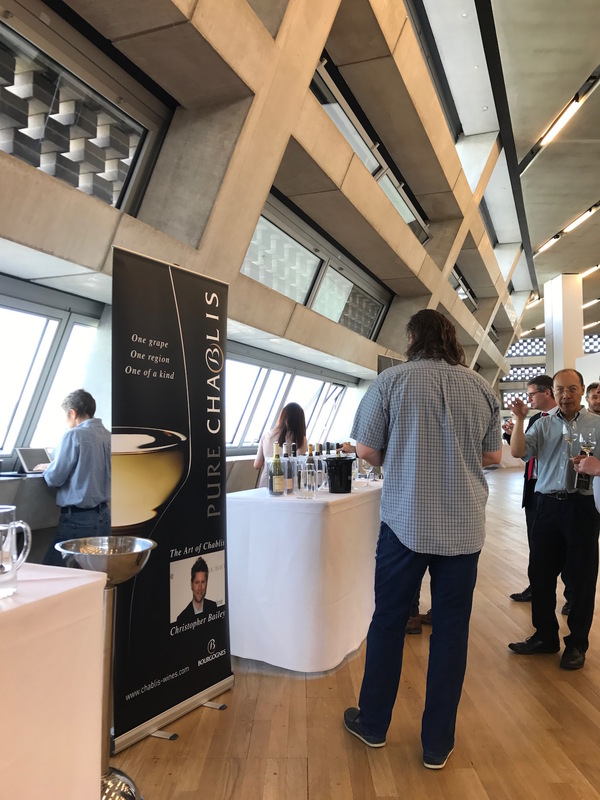 The Art of Chablis Tasting held in London last week was confirmation that now is the time to be stocking up on Chablis. 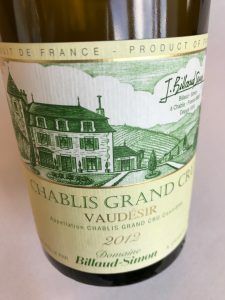 The 2014 and 2015 vintages were spectacular across all four appellations while Grand Cru was impressive in many different ways in vintages from 2012-2014. With volumes even lower in 2016 and Brexit uncertainty, 2014 and 2015 in particular need to be bought while you still can. Held in the Blavatnik Building at the Tate Modern, the Art of Chablis tasting had a welcome focus and serenity to it that seemed to work well with the architecture. What a contrast to the new wave Spanish tasting held here last year which was a real bun fight. 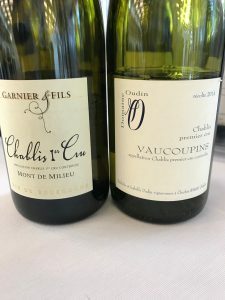 Across a blissfully tight range of wines – just 50 – Art of Chablis confirmed what we thought in October that 2015 is a spectacularly good vintage in Chablis, despite the volume being down. 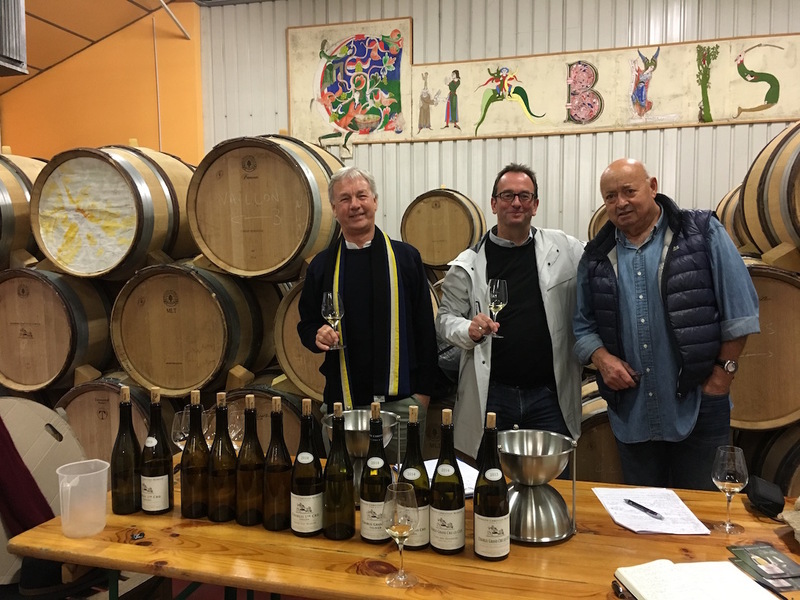 2015 is very different to 2014 which was more classic and had electrifying acidity to the wines; 2015 is calmer, more open and friendly and is therefore an earlier drinking vintage – drink them before your 2014. 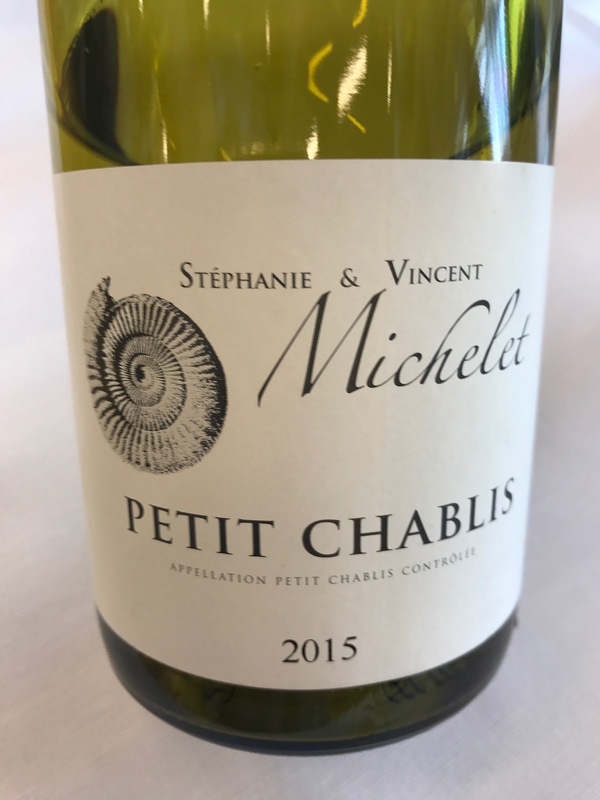 In fact, at times, there were similarities between 2015 Chablis and Petit Chablis and 2014 Premier Cru in terms of acidity and approachability. 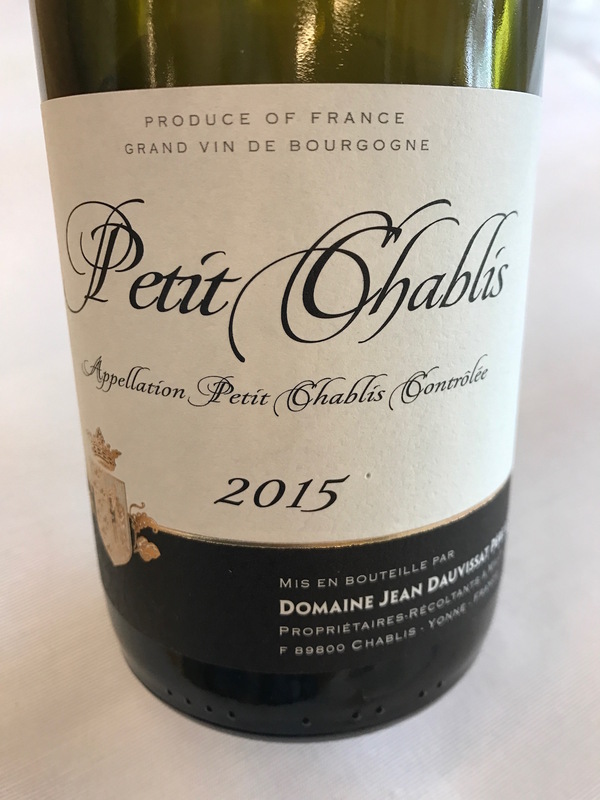 In 50 wines there was nothing I didn’t like – except for one that tasted fine in October and didn’t at the tasting and was most likely a faulty batch here – and just a few that others liked but weren’t quite my style. 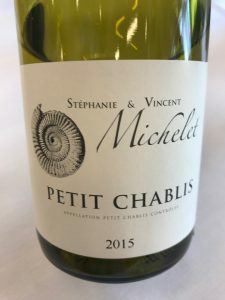 All of the Petit Chablis available to buy in the UK were from the 2015 vintage and all were showing very well. 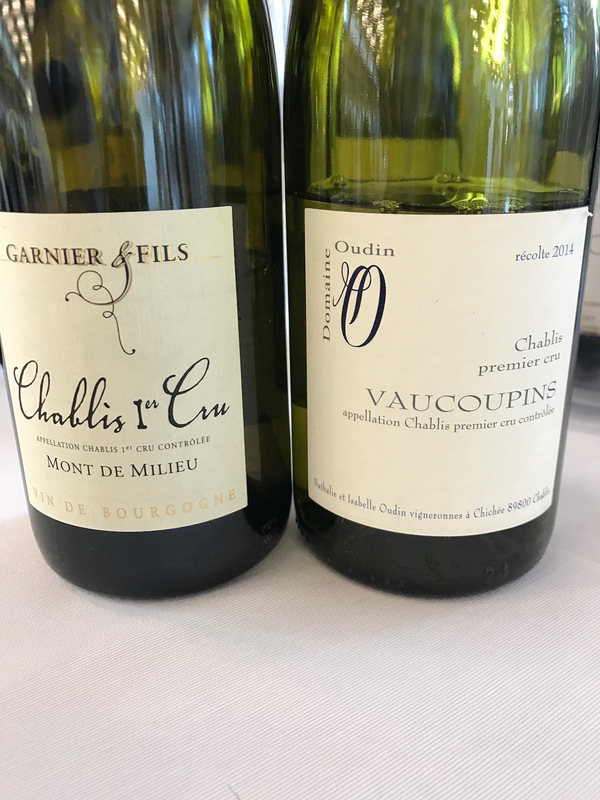 As is customary, they all were pretty similar in style – fresh, precise, light wines with linear acidity and bags of citrus flavours. The small differences to speak of were mostly down to how expressive on the nose they were, the balance and texture. 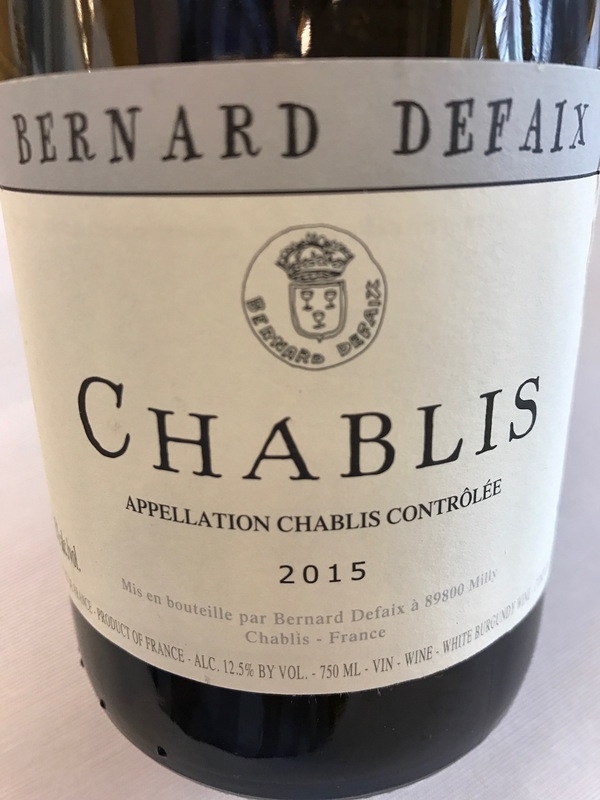 Long ageing on the lees – one year – after a long pressing and 12 hour static racking was evident through the extra complexity both on the nose and palate. 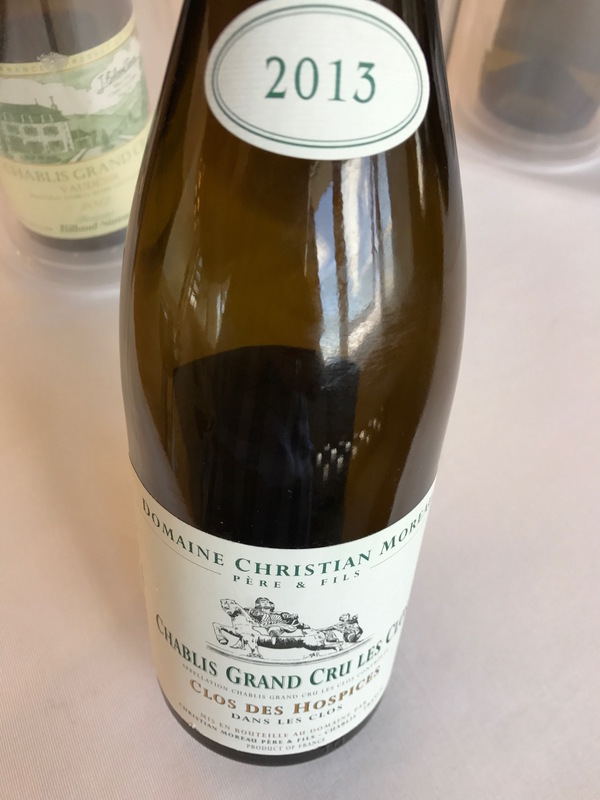 There was fresh lemon but also a lemon confit – the wine felt more relaxed with the zestiness well integrated into overall balance and a nice texture. 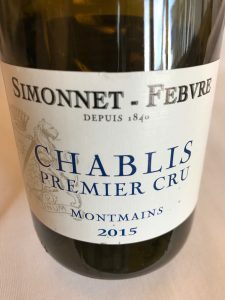 Long pressing and fermentation in thermo-regulated steel, followed by ageing on fine lees for eight months gave this wine a greater approachability than some. 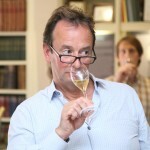 There was a slight sweetness on the nose and the citrus was nicely-balanced and not as mouth-puckering as some others. Lovely texture. 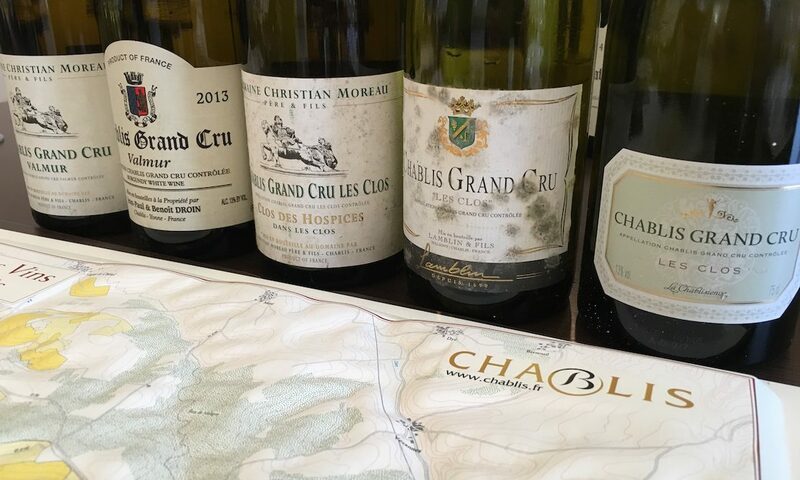 Like the Petit Chablis, 2015 is a superb vintage with all of the Chablis wines showing well. There were greater differences between the wines in volume, texture and added complexity – notes of summer chanterelles, fresh cut hay and gunflint creeping in. 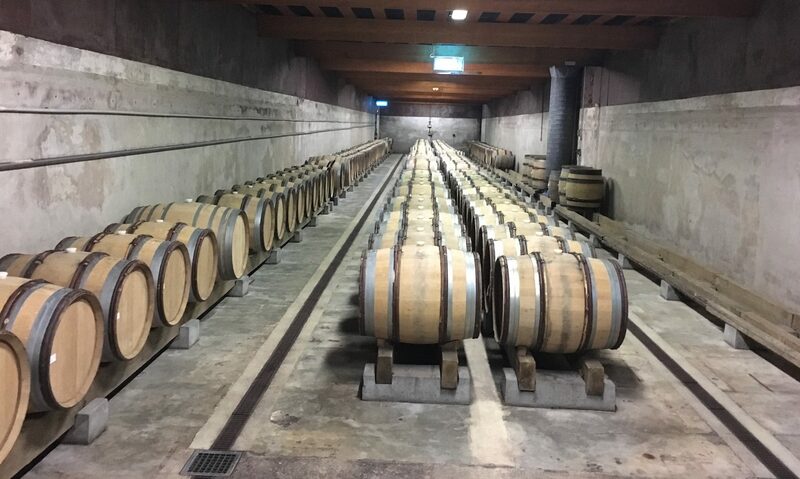 Light static settling allows the fine lees to start the wine fermenting naturally. 5-10% of the harvest is vinifed in oak barrels giving this wine a lovely texture and complexity. 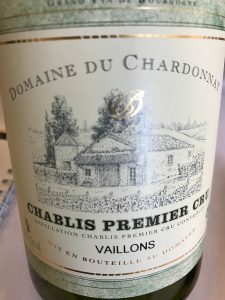 It is textbook Chablis but I found it went on more of a journey than the other Chablis. There is plenty of lemon peel and pith, good salinity with a hint of flower and mushroom. Aged for a year on the fine lees, this beautiful Chablis had a sunshine quality to it. It was clean and precise and had flavours of citrus, gunflint, hay, a touch of mushroom and honey. Great persistence on the slightly drying, wet stone finish. 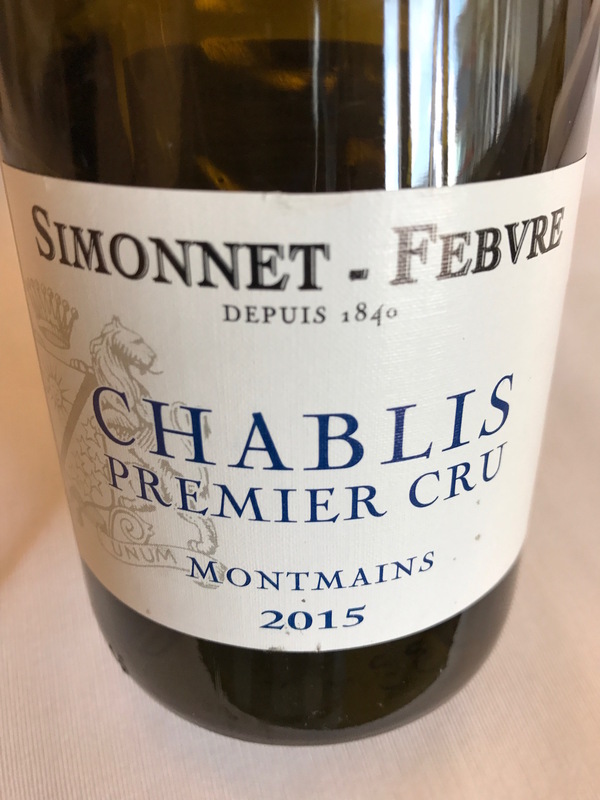 A greater range of vintages were on show in the Premier Cru wines with six from 2015, eight from 2014 and five from 2013, there was even a 2008 – all new releases. All steel fermentation and ageing for 12 months on fine lees. This most recent vintage was the best of the 2015s although it feels like it needs to settle down for at least a month or two in the bottle. 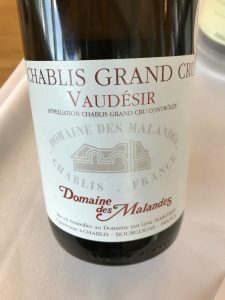 Having said that it’s very approachable and has Montmains characteristics – rounded (slightly more volume than Vaillons), with a bit of hay and earth in the finish. Aged on the lees with 70% of the wine in 600m litre barrels and 30% aged in steel. 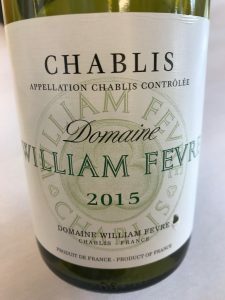 The nose was slightly richer than the 2015s and other 2014s, there was more volume, terrific balance and crisp citrus notes within a fine gravelly texture and good, persistent length. Aged for one year on fine lees, this also showed what an extra year in the bottle can do at this level. 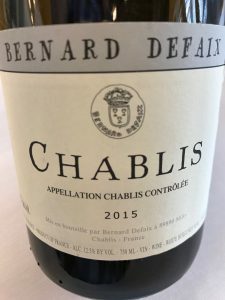 Even though this has not seen any oak I found many similarities to the previous wine, possibly down to the terroir which has a similar aspect with both close to Montée de Tonnerre and the Grand Cru sites. I don’t think that’s a coincidence as both these wines had a different level and texture than the other 2014s. Vinified in thermo-regulated steel tanks and aged on fine lees for eight months in steel. 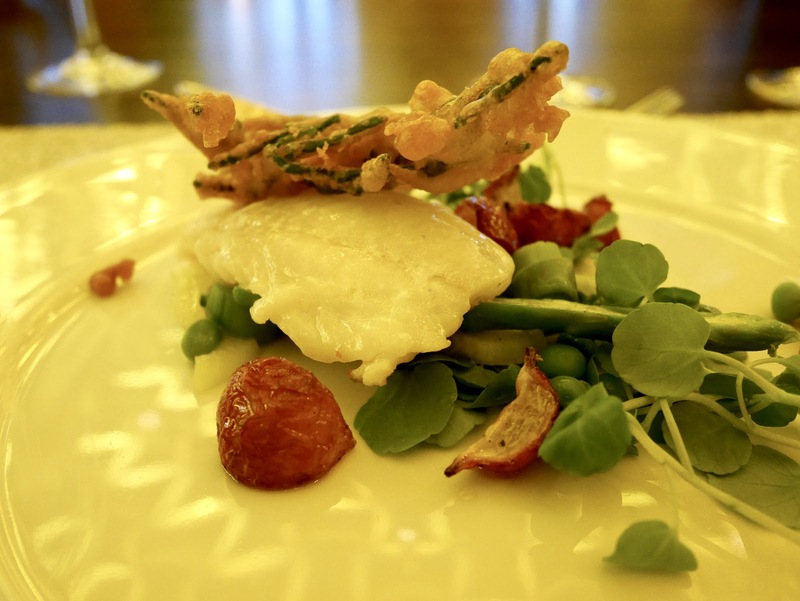 This was divine – like a dessert with many layers and flavours all rolled into one. 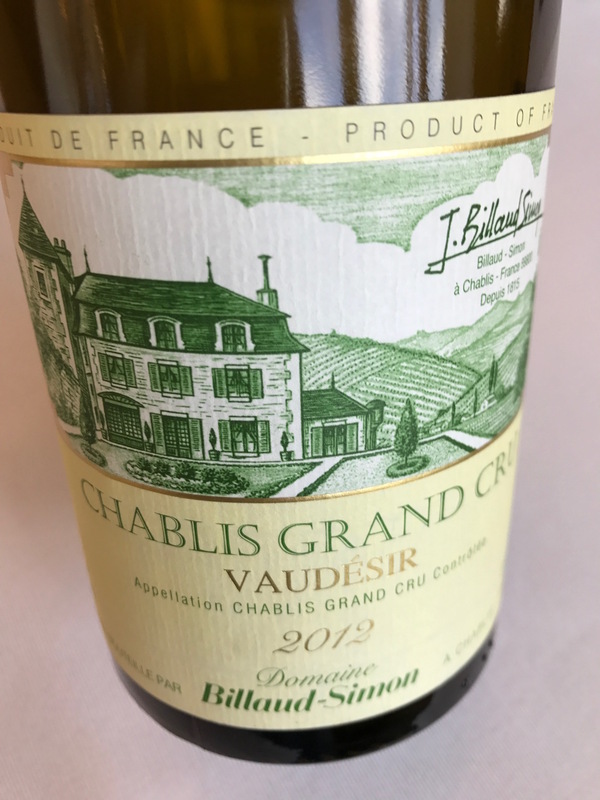 2013 is a richer vintage in Chablis with tropical fruit notes. The nose was alluring and on the palate I had pineapple confit, lemon posset, lime zest with a delicious creamy edge. 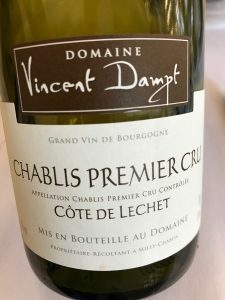 Nice to try an older Premier Cru from one of my favourite vintages. Given it is a new release it must have been pretty formidable in youth as there was bags of acidity here and legs that will keep it alive for up to ten years. Much more golden, of course, with richer notes of quince, brioche and hazelnuts. Yummy! 50% fermented in thermo-regulated stainless steel tanks and 50% in oak barrels aged between one and five years, then aged for 14 months in stainless steel tanks. A lot of freshness and depth. My wine of the tasting. I love this producer and this site in particular, sitting as it does at the base of Les Clos where it has benefitted from erosion from Les Clos above it for centuries. The wines have an accentuated mineral and saline profile, and this vintage has layers, complexity, gorgeous texture and a richness and slight concentration in the fruit. This sample was a lot less tropical than the bottle I had in October that had lots of pineapple notes. Aged for 15 to 18 months in stainless steel tanks. Still young of course with great ageing potential. On the nose fruity aromas mixed with hazelnut and honey, on the palate notes of peach, lemon zest, saline and a lovely crisp acidity balancing the rounded richness of the fruit. Very impressive.